Although it was launched a while ago, I haven’t updated this blog for a while, with how busy we have been. Celtic training offers Training Courses in Adelaide and showcases its course through the website. 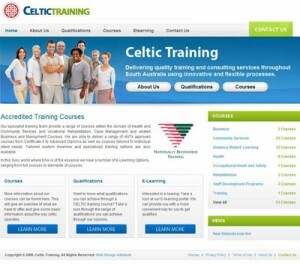 We set this up with several special features made just for Celtic training.